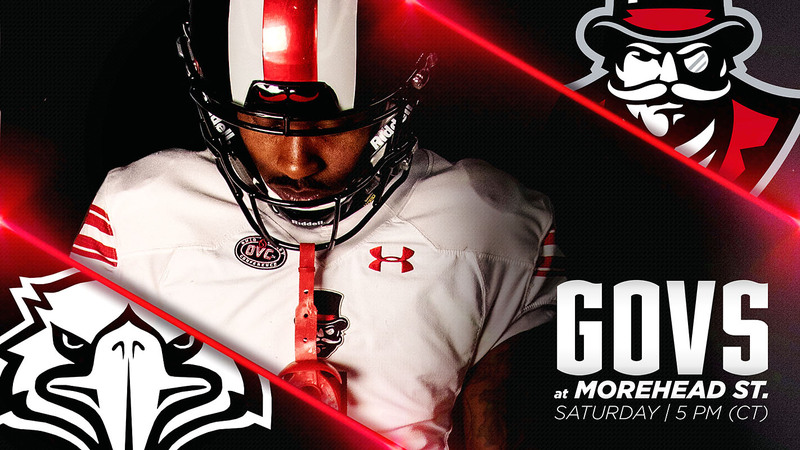 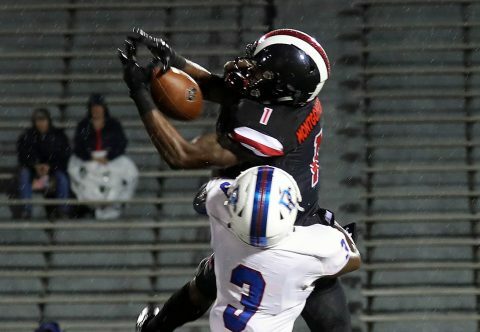 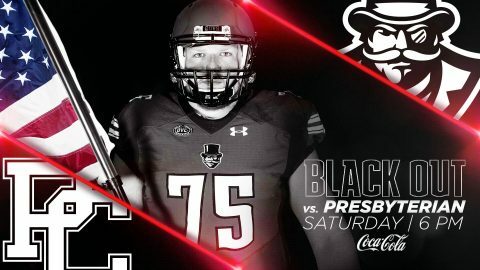 Blue Hose | Clarksville Sports Network - Clarksville Tennessee's most trusted source for sports, including Austin Peay State University. 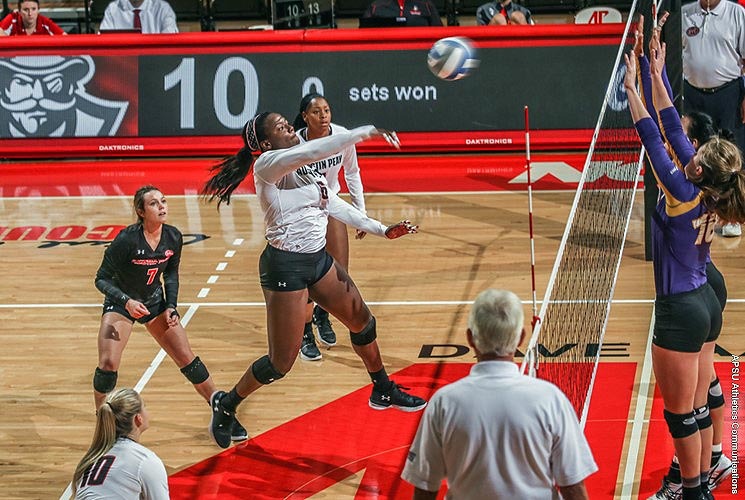 Jacksonville, FL – Senior Ashley Slay became the 14th Governor to record 1,000 kills, leading Austin Peay State University’s volleyball team to a three-set sweep (25-15, 25-11, 25-23) of Presbyterian, Saturday, of the Jacksonville Classic at UNF Arena. Knoxville, TN – Lamonte Turner scored a career-high 24 points, Jordan Bowden added a career-best 21 and Tennessee tied the school record with 16 made 3-pointers to storm past Presbyterian for a 90-50 win on Tuesday at Thompson-Boling Arena. 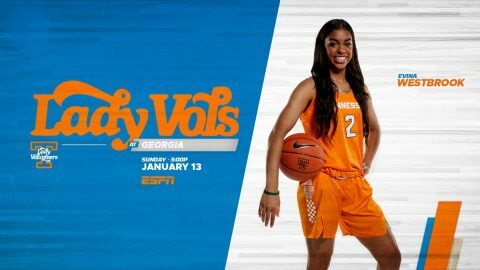 The Vols (4-3) shot 16-of-33 from 3-point range, tying for the most 3-pointers made in program history and UT’s most since making 16 against UNC Asheville on November 17th, 2009. 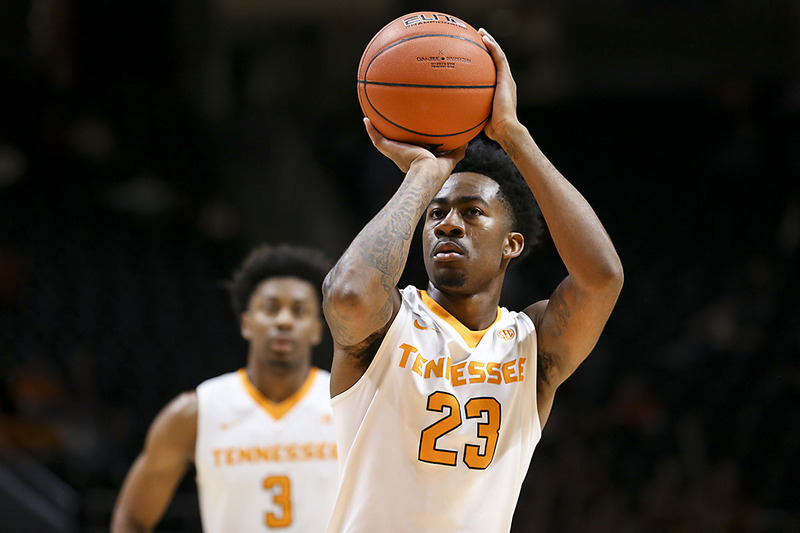 Tennessee has now drained 16 3-pointers six times in program history.